It’s been a bit of a crazy month for me. Book 4 has been edited and is due out next week! Eek! So exciting. I’ve celebrated the 1 year anniversary of the publication of my first book – can’t believe it’s been a year! So much has happened. I’d like to think my writing has grown during that time too – that with setting new goals and focussing so much on my writing that I’ve grown as an author. I hope that’s true! It’s been a busy month for events and meetings too. I attended a lovely meet up in Newcastle which was fab – great to meet readers and writers! Hopefully there’ll be another one scheduled soon. In the meantime, the Femme Fatales of the north east, myself, Danielle Ramsay, Eileen Wharton and Sheila Quigley, have got some great events scheduled in that you lovely readers will love! Come join us on 4th May at a panel event at Waterstones in Sunderland. 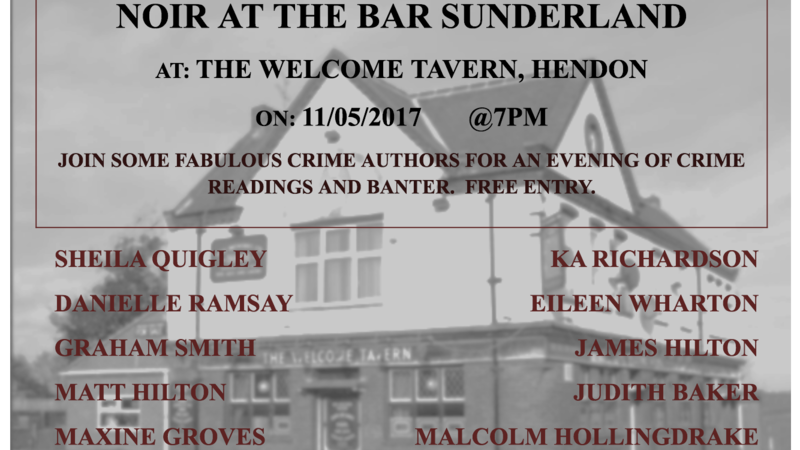 We’ll be interviewed by the lovely Jacky Collins of Northumbria Uni – tickets available here https://www.waterstones.com/events/an-evening-with-north-east-crime-writers/sunderland – then on 11th May we are taking part in the first ever Noir at the Bar Sunderland! There’s 10 amazing northern based authors taking part and this ones free to attend – well worth a visit! There’s also the fabulous Newcastle Noir on over this coming weekend – the highlight for me will be the fab Geordie panel featuring none other than the fabulous Howard Linsky and Louise Ross among others. I’m not on a panel but will be milling about the area! I’m loving how everything is bursting into life at the minute. Spring is a season of regeneration, of growth. 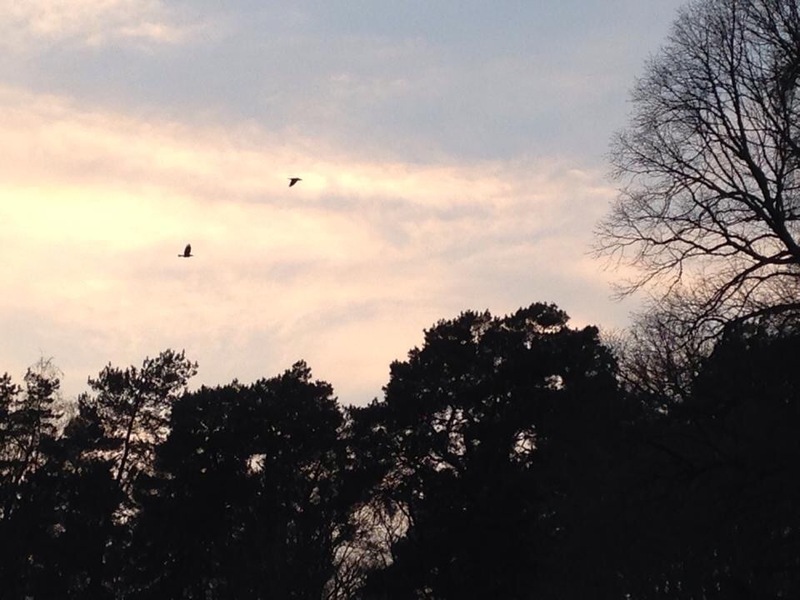 Granted it leads into summer which for me is the worst season (wasps!!) but I love the buds on the trees and the flowers. I’ve already sorted out my pots and planted my seedlings. I did think though that planting all these plants is counterproductive as it attracts the dastardly stinging demons but it all looks so pretty and I’d love to be able to sit in the garden this year! My plans over the next month consist of getting my taxes done, and focussing plenty of time on writing and events. It’s so amazing knowing that I’m part of a fabulous huge family of writers, readers, bloggers etc. It’s so supportive and I’m humbled to be part of it. I look forward to it continuing for a very long time!! This entry was posted in Blog Posts on April 27, 2017 by Kerryrichardson77.